Great scent ladies love it have had many complements. Love it. Best place to buy. Escape for men is the best I have ever tried. I first bought in 1996 3 years after it first came out. It was VERY expensive then and is a huge bargain on this site. 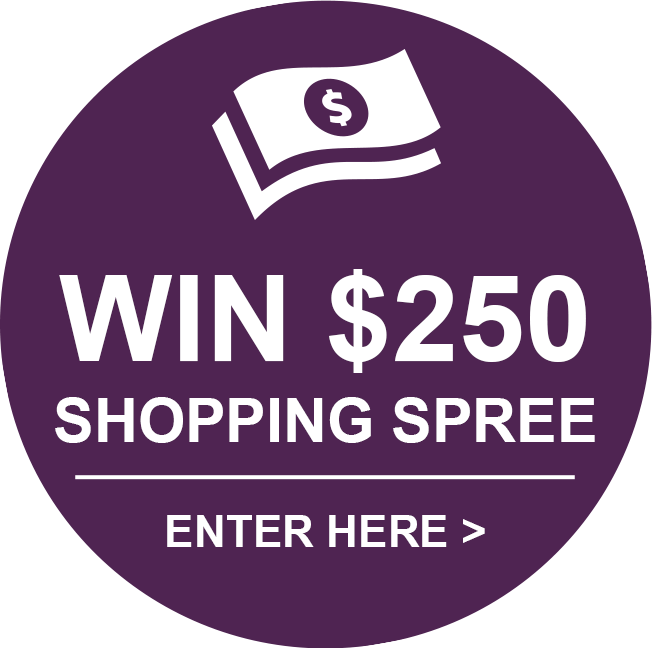 Buy it and see for yourself! You will not be sorry! Another great Calvin Klein men's Cologne! 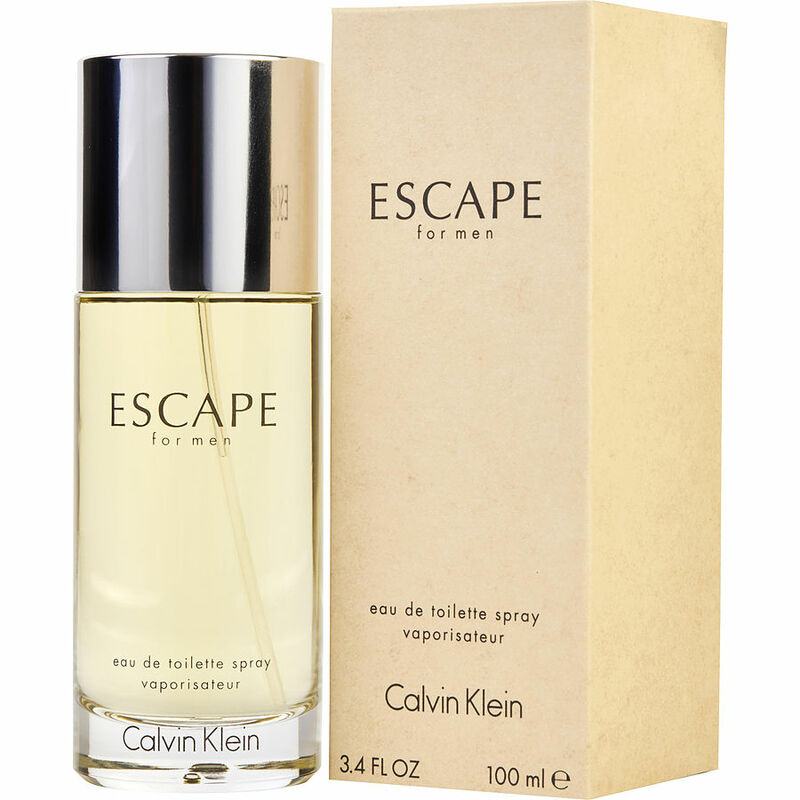 Calvin Klein's ESCAPE is the best men's fragrance ever conceived.